Two rare lobsters were brought in to the South Bristol Fisherman's Co-op this week. The blue one was caught by Brian Westhaver of Nobleboro, and the tan one by Arnie Gamage of South Bristol. SOUTH BRISTOL, Maine — Arnie Gamage of South Bristol caught a rare tan lobster on Oct. 6 off the South Bristol coastline. “I’ve been fishing for 40 years. I have caught red ones, black ones and blue ones, but I’ve never seen anything like this,” Gamage said of the rare crustacean. The tan lobster was the only one in Gamage’s trap. It is a similar color to a tree frog, and stands out in stark contrast to its green cousins. Its underbelly and legs are blue tinged. The South Bristol Fisherman’s Co-op had two rare lobsters brought in this past week, including Gamage’s and a blue lobster caught by Brian Westhaver on Sept. 29. 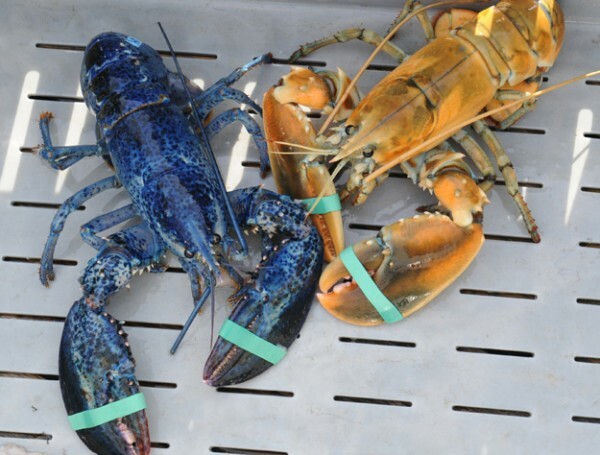 Gamage said blue lobsters are fairly common in the Damariscotta River, as the Darling Marine Center mated two blue lobsters a few years back to study the viability of blue lobsters. 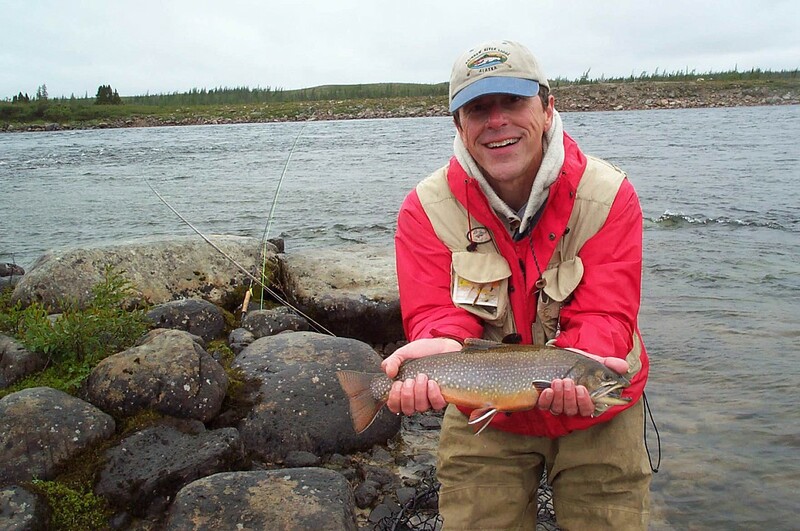 According to Gamage, DMC released lots of little blue lobsters into the river. “Almost everyone has caught one. They didn’t do very well,” Gamage said.